We all want to do the best that we can in our careers and sometimes the best thing that you can do is to make sure that you train, learn and develop your skills. When you want to work within project management, or you already do but want to make the most of your career, the PRINCE2 qualification is the right way to go. One thing about working on your PRINCE2 qualification is that it isn’t always easy, it takes work and dedication and of course, unless your employer is paying for it, it is also going to cost you money too. So, is it worth it? Should I invest in training in PRINCE2? What will it mean for me in the future? 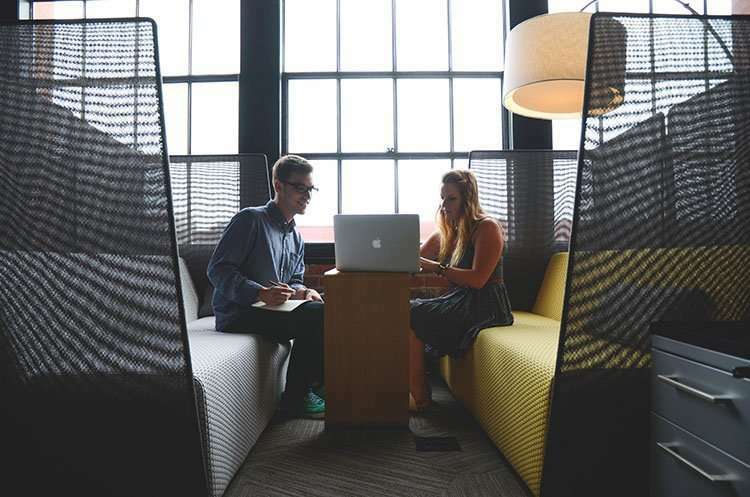 The amount that you can earn from taking the time to study your PRINCE2 qualification will depend on your own experience, as well as the role that you are applying for. It will also depend on the level of PRINCE2 qualification that you have studied for and obtained. 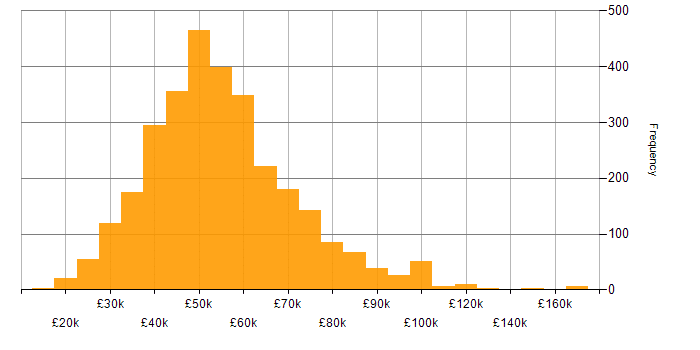 Those who have studied for the Foundation level are often found to be earning around £32,000 on average per year. As you gain higher qualifications and higher levels of PRINCE2, then your possible and projected earnings will go up. A Practitioner level qualified project manager can expect to earn as much as £50,000 per year. Aside from the chance to earn yourself more money on a monthly basis, there are a whole host of other benefits to training in PRINCE2. Perhaps the most important of which is that you will be better positioned on the job market, allowing you to broaden your future employment prospects. Futhermore, as an industry standard, PRINCE2 is recognised globally, rather than just the UK. A common misconception about PRINCE2 is how long it will take to study. Both Foundation and Practitioner levels of PRINCE2 are surprisingly short. In fact, the Foundation level takes 3 days of classroom studying, whilst the Practitioner level takes 2 days. You will however need Foundation level before you can go onto complete Practitioner. Whilst many of the benefits of earning your PRINCE2 qualification concern your own career progression, there are also benefits in terms of enhancing your performance in your current position. Learning more about PRINCE2 means that you can successfully deliver a variety of projects that you are going to be working on. Of course, it is still down to you to make sure that you are successful in what you want to do, however, you will have the basics to enable you to work towards furthering your success. 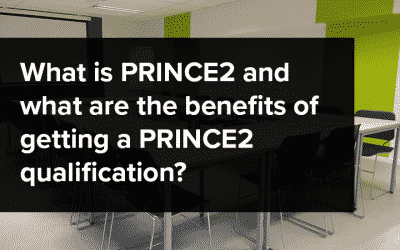 As you can see, there are a variety of reasons why it may be worthwhile investing in your PRINCE2 qualification. 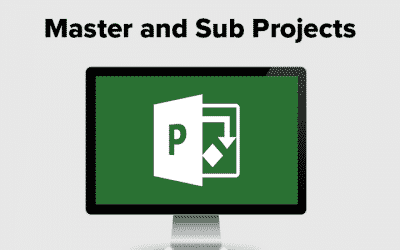 Whether that is to earn more money, make yourself more of an attractive candidate or simply to do your job better, working towards your PRINCE2 is a definite must for your career as a Project Manager.